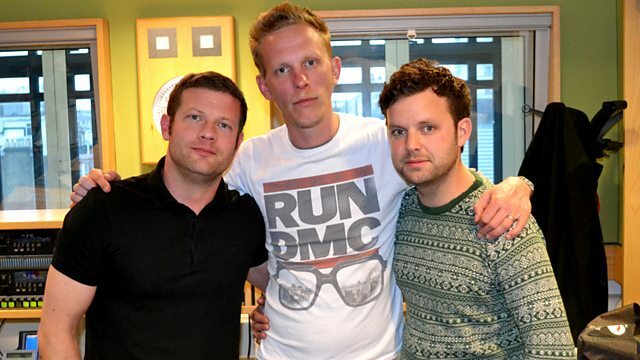 Grammy Winners Phoenix play live, as does star of Lewis - Laurence Fox. Plus Emily Barker and the Red Clay Halo, playing tracks from her new album Dear River. With Ane Brun, Tribes and The Gentlemen.